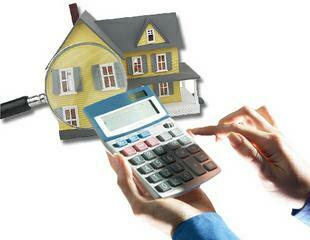 Are you financially ready to buy a house in Malaysia? Home > News & Articles > Investment > Are you financially ready to buy a house in Malaysia? Posted on June 3, 2013 | 107365 views | Topic : Investment, News & Articles, Property News. Owning a home you can truly call your own represents the ultimate dream for many. But with escalating real estate prices and the burden of lengthy loan repayment periods that easily go into 30 years or more, buying and financing a home is not just a matter of saying “I like it” and signing on the dotted line. It is something that should be done with a great deal of sense and prudence. 1) Do you have enough for the upfront costs? In Malaysia, most banks offer up to 90% of the property’s price (margin of financing) for your first two residential properties. If you receive that 90%, you need 10% cash to pay for the rest of the property’s price. Say you’re targeting to buy a condo in Cheras for approximately RM400,000, you must have a minimum RM40,000 to pay upfront, be it from your savings or money from your parents, siblings or partner. 2) Do you have extra cash for miscellaneous fees and charges? 1. Stamp duty for transfer of ownership title (also known as memorandum of transfer or MOT) = 1% for the first RM100,000; 2% on the next RM400,000, and 3% on the subsequent amount. To put things into perspective, a home valued at RM400,000 with 90% margin of financing comes close to about RM20,000 in fees and charges – which will have to be borne by you, the buyer. Now consider this: do you have the money to make it happen? 3) Can You Afford to Pay the Monthly Installment? Unless you have the financial muscle to buy a property with cash upfront (in which case, this article probably wouldn’t apply to you), you’ll need to secure a loan from a bank or a financial institution to help pay for your home. Based on the current market rate of 4.2% to 4.4% p.a. interest for a standard home loan, you will need to pay a minimum of RM1,760 per month over the next 30 years for a 90% loan to finance a RM400,000 home. To quickly calculate the monthly installments charged by banks of Malaysia for a home loan of any value, you can use online calculators. As most financial experts recommend that you allocate no more than one-third of your total income to pay off your home loan, this means you or your household should have an income of at least RM5,280 per month to afford the RM400,000 home. Take note that Malaysian banks generally allow you to hold loans (including commitment for car loan, personal loan etc) of up to 80% of your income if you have a relatively good credit score, so you can always choose to increase your monthly installment and shorten your loan term. But make sure you’ve done the math and understood the financial implications before you commit! For those of you who can afford the monthly installment but do not have the necessary savings for down payment and legal fees & charges, hope is not lost. For a start, you may consider looking around for properties with free SPA and loan facility agreements to save thousands of Ringgit in legal fees. This should be relatively simple as most new property projects commonly absorb the costs of legal agreements for home buyers. To cut down on the initial payment needed to buy a home, do actively shop around for properties with low initial down payments. Many developers now offer competitive early bird or “easy entry” sales packages which include rebates of between 2% to even 10% of the property price. 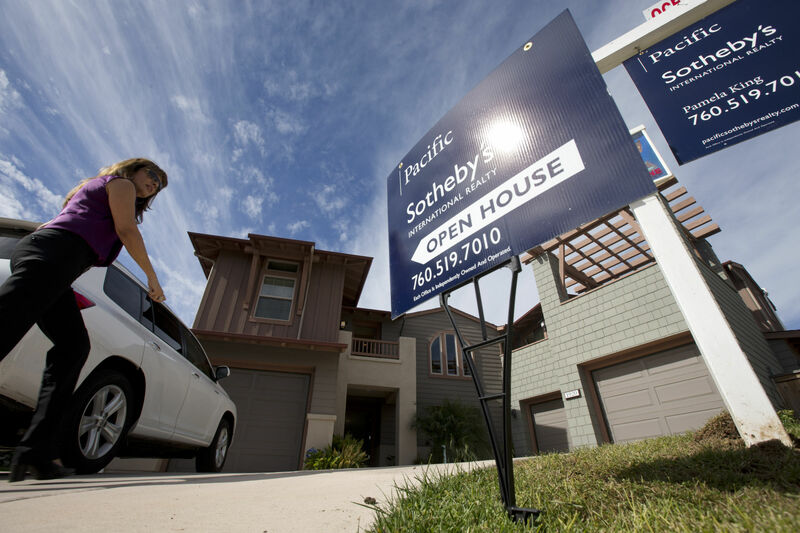 Ultimately, buying a home is a serious life decision that shouldn’t be taken lightly. Though owning a home in a posh area is always nice, one should always consider one’s financial position when it comes to buying property, so you don’t end up being overly burdened for the next few decades. Hopefully, this article will serve as a general guide for all Malaysians who are thinking about buying a home now. This article comes courtesy of www.imoney.my which compares between the various loans, savings and insurance schemes available in Malaysia.